Bipin Tripathi Kumaon Institute of Technology, Dwarahat (KEC) invites applications from eligible candidates for the recruitment of Accounts Officer & Accountant in KEC. Interested candidates may apply for the recruitment of Account officer & Accountant. 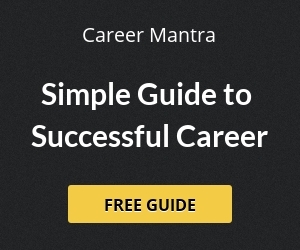 Selection will be based on eligibility criteria, merit and interview. 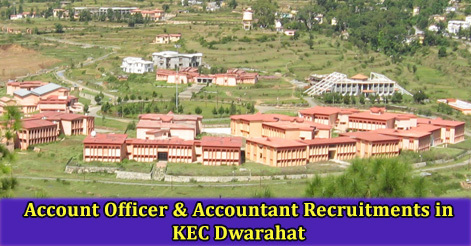 Help us to improve this article/job posting "Account Officer & Accountant Recruitments in KEC Dwarahat". We would be glad if you can comment below and provide your valuable suggestions and feedback. If this page have any wrong information/list or out of context content, then you can report us as well. Please provide me application form for post Accountant.